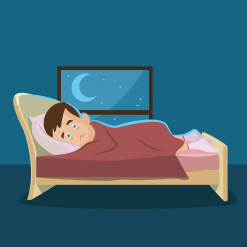 Sleep disorders are conditions that disturb your normal sleep patterns. There are more than 80 different sleep disorders. Difficulty falling or staying asleep is the most common. About 40 million people in the US suffer from chronic long-term sleep disorders each year, and an additional 20 million people experience occasional sleep problems.